Swim Heron will open on Bank Holiday Monday 6th May for the 2019 season. Our first session will be from 5pm until 8.30pm, we look forward to seeing you all. Swim Heron welcomes back all our old friends for the 2019 season. 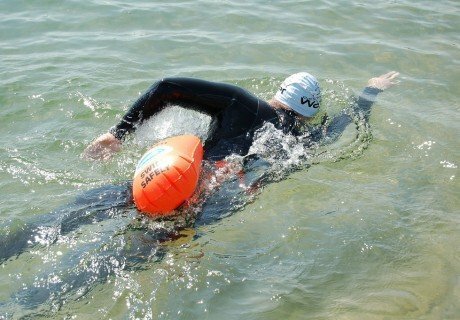 With a friendly atmosphere, swimmers and triathletes of all abilities are invited to join us. 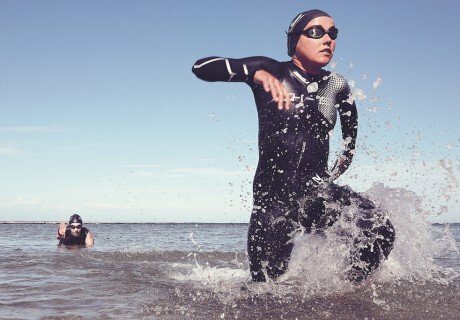 Whether you are new to open water swimming or looking to improve, our 500m and 1000m courses offer something for everyone. 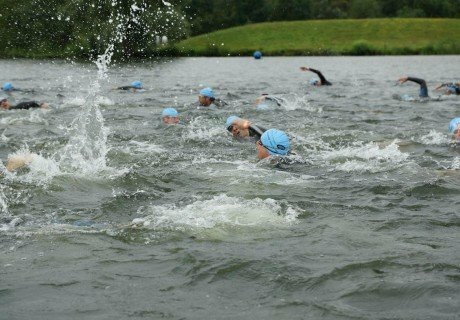 With superb water quality, fantastic facilities, a friendly atmosphere and ease of access, Heron Lake is the perfect open water swimming venue. 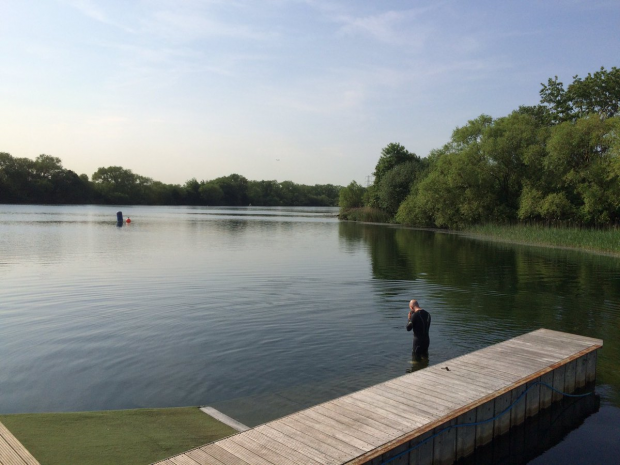 Part of our operating ethos is to provide a safe environment for you to swim in and so we will be operating the NOWCA lake management system. If you’re new to NOWCA you will need to register with them on-line for a seasonal membership. 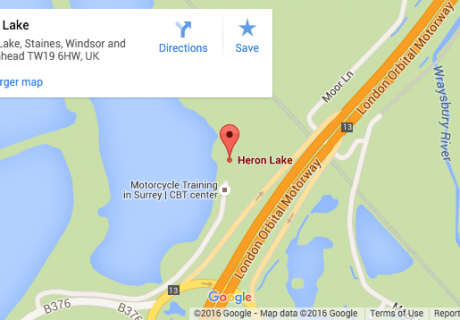 The cost is £12 for the season and by aligning to Heron Lake, your first swim will be free when you pick up your wristband from us. To find out more about the system click here, or please call us on 07762 744736 and we’ll talk you through it. We need to be off site 30 minutes after these times.